My next Back to Mac is going to be liiit. MAC is one of those brands that I love but don’t get around to buying from too often. Of course, I have my absolute staples from mac (namely Fix+) but I don’t have all that much MAC as opposed to other brands like ABH and Tarte, etc. Here is a rundown of the newest things I’ve bought from MAC and my thoughts on them. Also, you may notice some of these items look really mini – that’s because they are! MAC now has Mini MACS which are pigments, fix +, lipsticks, etc that are all just $10 so you don’t have to buy the full size of a product or just have a mini on hand. 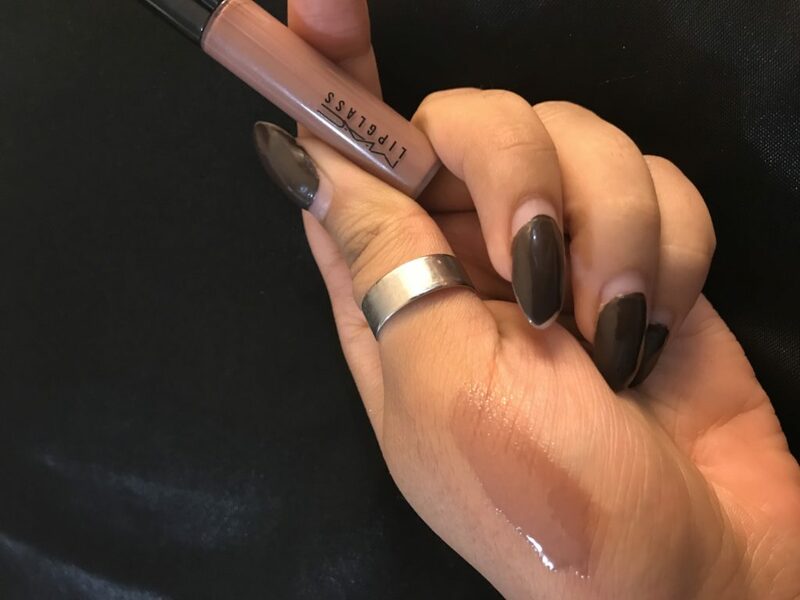 This lipgloss looks exactly like one that I was obsessed with when I first started wearing makeup – however that one was some off brand from the drugstore and for the life of me, I cannot find it anywhere. 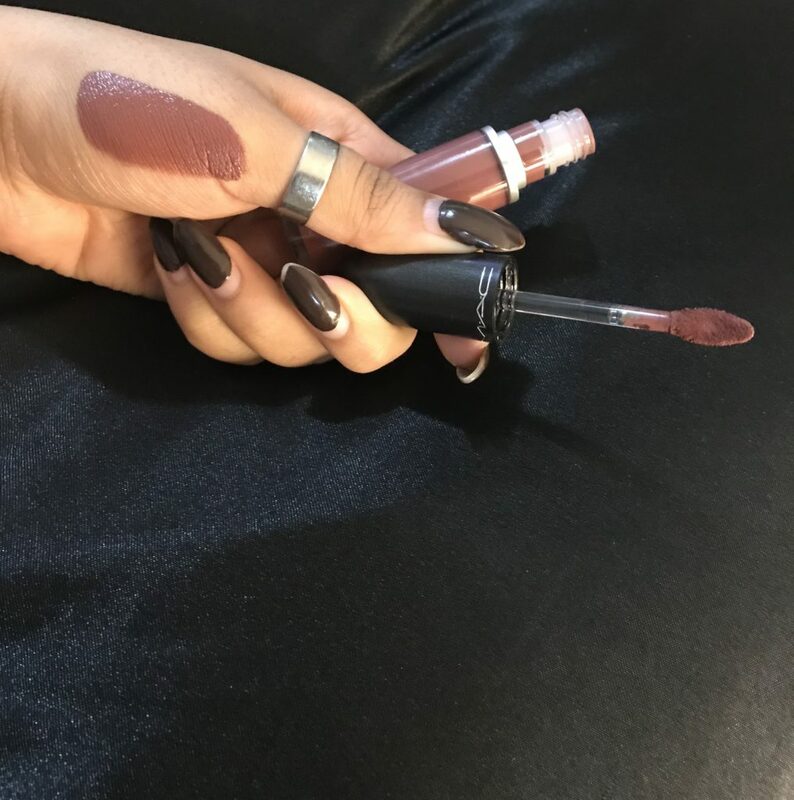 I cannot even read the name of the brand – all I have is the name of the gloss “Palm Beach Pink” which wasn’t really pink but this luscious mauve like this shade is here. Albeit, the MAC lip glasses are sticky but they last all day – so long as you don’t keep getting loose strands of hair stuck in them. I’ve been in love with this color from the minute I first swatched it. It dries down MATTE girl and the color is so rich upon first swipe. I’ll be honest I was skeptical of the MAC liquid lipsticks as when they first launched they only had negative reviews but since the reformulation these are stunning and I can see myself buying plenty more. I also love the doe foot on these – the thin tip at the top makes it easy to convert this into lip liner if needed. 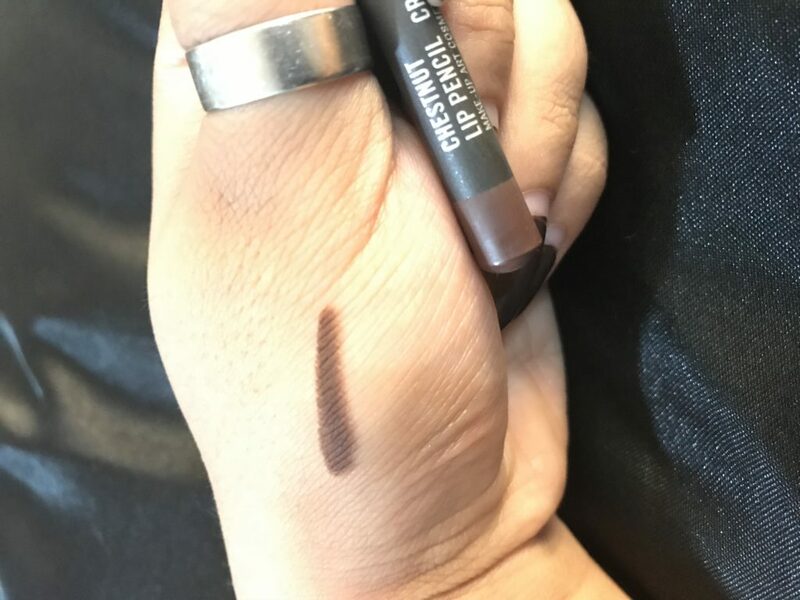 If you know me, you know I like a dark brow and unfortunately not a lot of brands make a dark enough brow product for me, but this pencil in Stud is the perfect black/brown that still maintains it’s richness so my brows don’t look off but aren’t so dark that they look scary on my face. 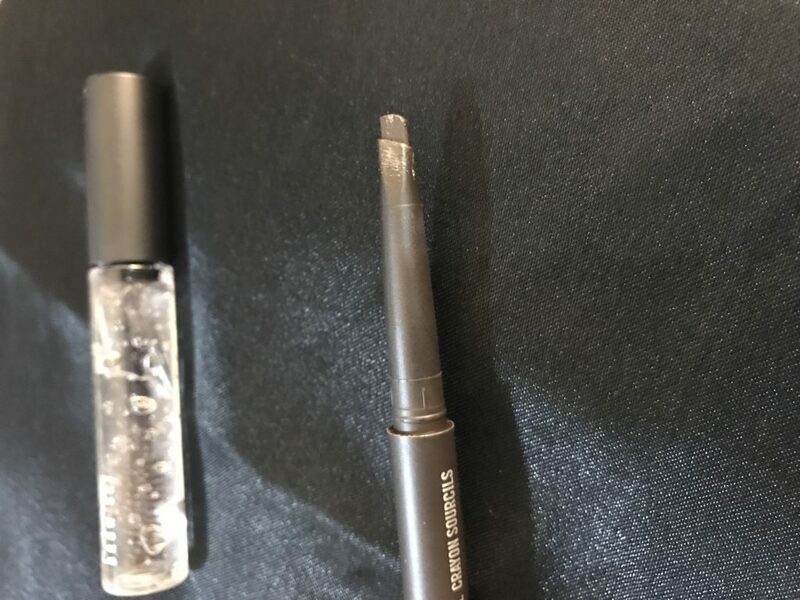 It’s a clear brow gel, what can be so exciting right? Wrong. There’s something magic about this stuff, in that it doesn’t leave any sort of film or crunchiness to your brows and feathers and lays them out majestically. 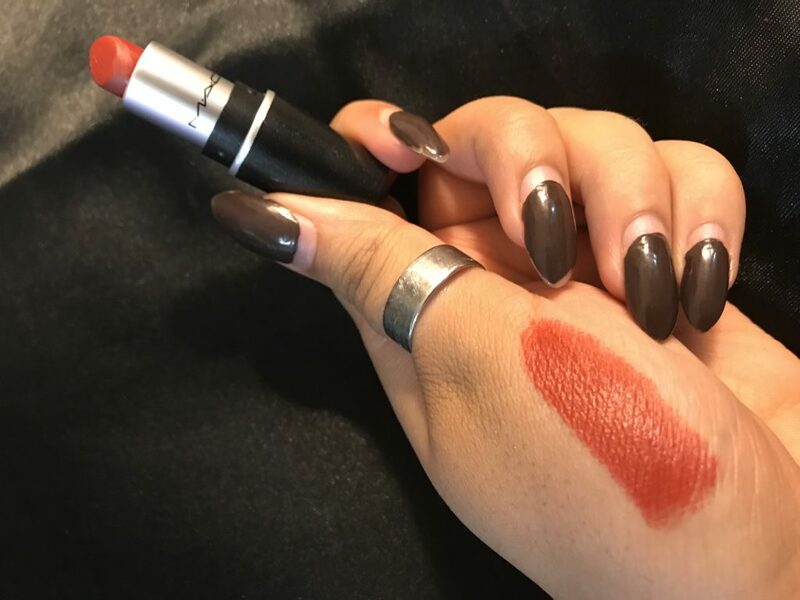 MAC Chili is an iconic orange red reminding everyone that PSL season is here. Of course it can be worn year round but Chili is one of those iconic fall shades that I personally reserve for months September onward. Girl, I have to admit, I’ve been sleeping on MAC. What have you bought from MAC lately and is it a brand that you shop frequently? Also, yes, I need to get my nails done. I am aware.